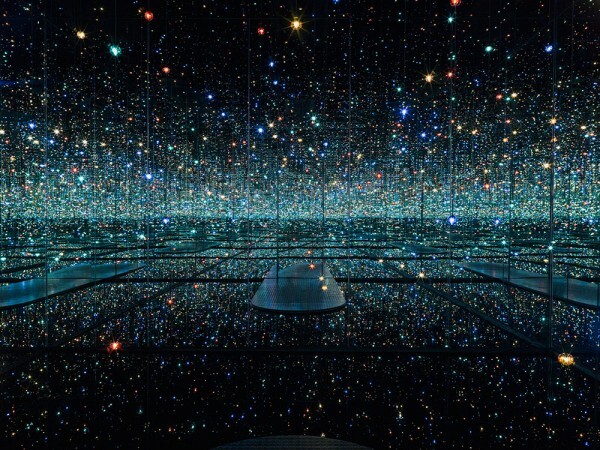 Japanese writer and artist, Yayoi Kusama, is currently exhibiting at the David Zwirner Gallery in Chelsea: I Who Arrived In Heaven. Spanning the gallery’s three consecutive locations on 19th Street in Chelsea (519, 525 and 533 West 19th Street), this exhibition by Yayoi Kusama features twenty-seven new large-scale paintings. Other highlights include the presentation of a new mirrored infinity room made especially for this exhibition and the United States debut of another infinity room, which was recently on view in Tokyo at the Mori Art Museum. Show is in display through December 21. Arrive early to avoid long lines. 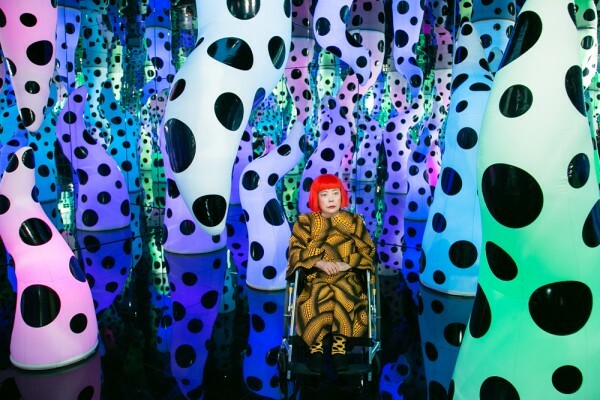 Throughout her career, Kusama has worked in a wide variety of media, including painting, collage, sculpture, performance art and environmental installations, most of which exhibit her thematic interest in psychedelic colors, repetition and pattern. A precursor of the pop art minimalist and feminist art movements, Kusama influenced contemporaries such as Andy Warhol and Claes Oldenburg. Pop icon, Lady Gaga, is bringing her ARTPOP tour to NYC. Gaga is scheduled to perform seven nights at the Roseland Ballroom, located at 239 W. 52nd Street. Tickets go on sale Monday, December 2, 10am. March 28. March 30. March 31. April 2. April 4. April 6. April 7. 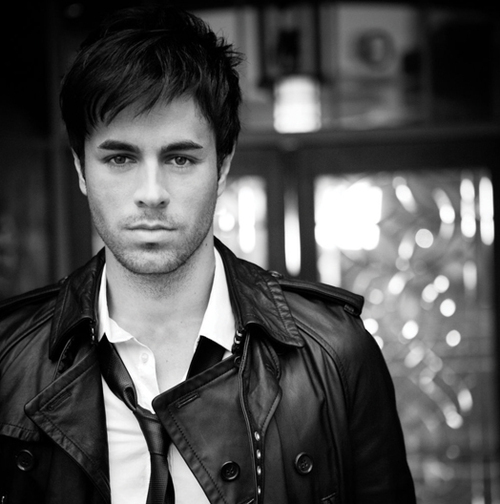 The King of Latin Pop, Enrique Iglesias, will be performing at Madison Square Garden on Saturday, February 15, 8pm. Tickets for the Lovers’ Concert are on sale now and are expected to sell out. Enrique Iglesias is a Spanish-American singer, songwriter, actor and record producer. Iglesias started his career in the mid-1990s and soon became one of the biggest stars in Latin America and the Hispanic Market. 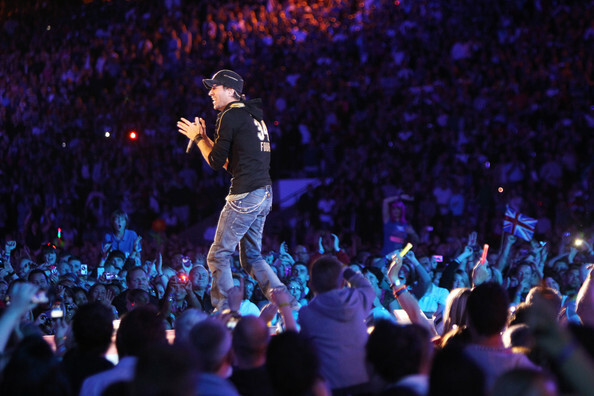 Iglesias has sold over 100 million units worldwide, making him one of the best selling Spanish language artists of all time. 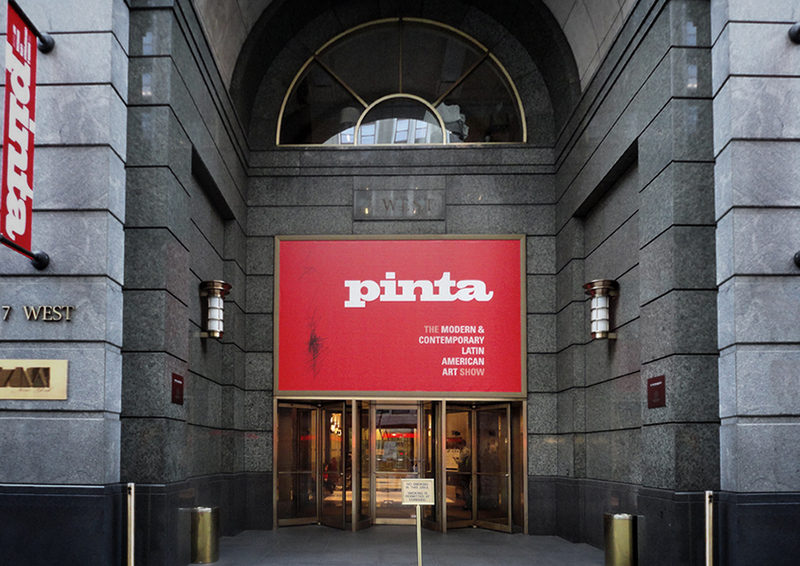 PINTA New York, founded in 2007, is an exclusive and intimate international art fair of select exhibitors invited to present the best Modern and Contemporary art from Latin America, Spain, and Portugal. The 8th Annual Latin American Cultural Week will take place November 14 – 25, 2013. Latin American Culture Week facilitates performances by many institutions and artists throughout New York City. 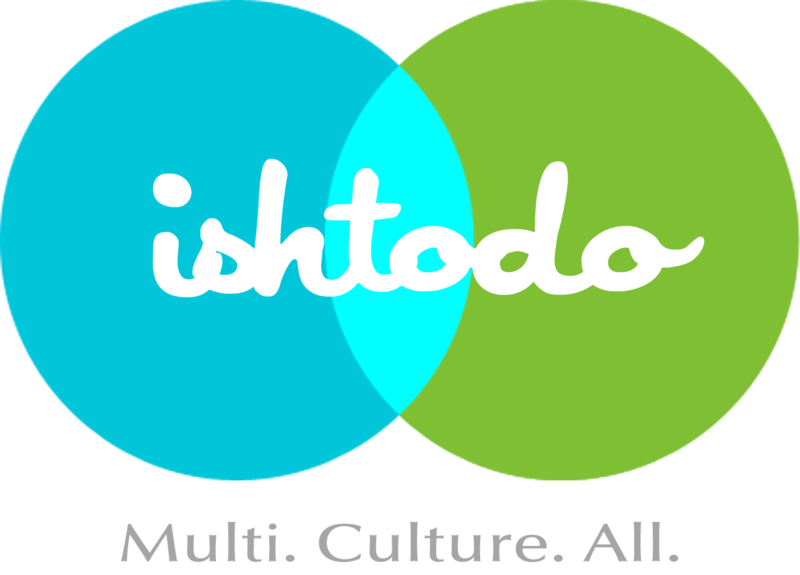 Presentations consist of music, dance, film, theater, literature, visual and performing arts influenced by the diverse cultures of Latin America. Participants: American Symphony Orchestra, the World Music Institute, Sotheby’s, Christie’s, Instituto Cervantes, Americas Society, Brazilian Endowment for the Arts, Centro Civico Cultural Dominicano, and Repertorio Español. 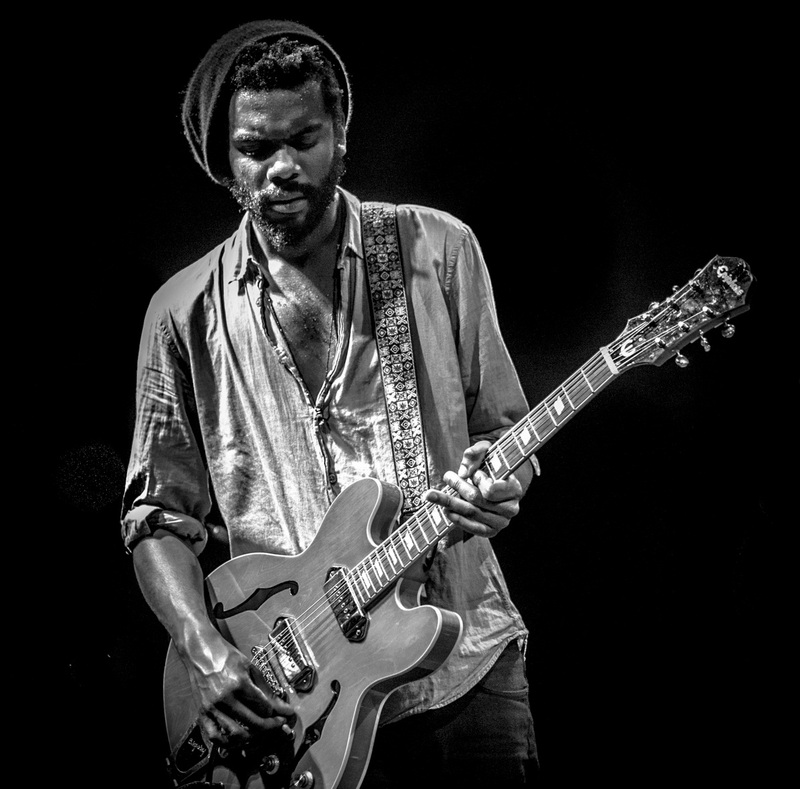 Gary Clark Jr. will be performing at the Apollo Theater on Thursday, November 14, 8pm. The talented guitarist’s sound is influenced by jazz, soul and country, as well as hip hop. His latest album, Blak and Blu, was released on October 22, 2012 and was critically acclaimed. 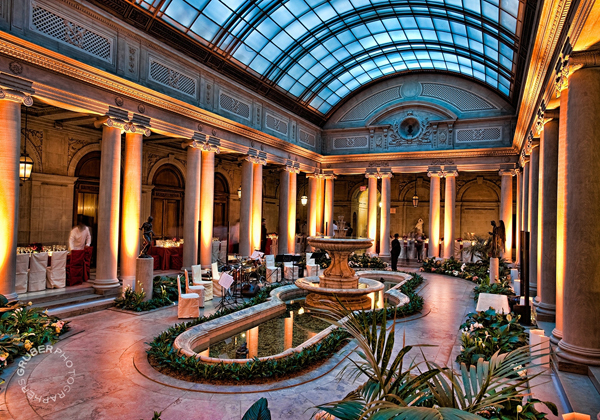 The fifteen paintings on display at The Frick Collection are among the most important in the Mauritshuis’s holdings. Johannes Vermeer’s celebrated Girl with a Pearl Earring is the sole work on view in the Oval Room. Paintings by Frans Hals, Pieter Claesz, Rembrandt, Gerard ter Borch, Carel Fabritius, Jan Steen, Jacob van Ruisdael, Nicolaes Maes, and Adriaen Coorte can be seen in the adjacent East Gallery. Open Sundays from 11am – 1pm; voluntary donation.